My friend Jill has no sense of direction. I mean, you spin that girl around in a circle once and she’s lost. Have you ever been panic-stricken lost in a Target parking lot? She has. Words like East or North mean nothing to her. If we’re driving together and I tell her to go West she throws her arms up in the air, exasperated, and cries, ‘“You know I don’t know what West means! Left or right? !” Girlfriend is dramatic. And always, always lost. Her inner compass is on the fritz. We’re working together to reorient her towards love, life, and finding her way home. In the meantime, she’s not allowed to drive us anywhere, ever. 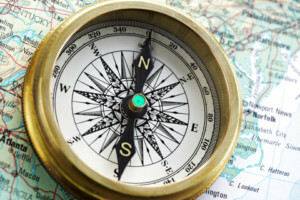 How’s your inner compass workin’ out for you? Is it headed Due North or maybe it’s a little out of whack? If any of these scenarios apply to you, keep reading. Actually, keep reading regardless. You may need this in the future. Knowledge is power. You use drugs, alcohol, cigarettes, sugar, social media, etc. to escape or zone out. You feel emotionally charged, impatient, angry, or panicked. You seek approval from others for everything you do. Connect to your breath. Stand or sit with your palms open by your sides, facing upwards. Roll your shoulders up and back so your chest softly opens a bit more. Quietly say, “I have confidence in myself and I trust my inner knowing. I choose to love and accept myself. I am enough.” Breathe. Rinse and repeat as needed. You catch yourself in a conversation and realize you haven’t heard a single thing the other person just said. You get flustered and lose your center when someone is angry or upset with you. You feel uncomfortable or anxious when you walk into a room full of people. Breathe in and out through your nose naturally. Soften your eyes or allow your eyelids to softly blink. Slowly begin to nod your head ‘Yes’. Create a calming rhythm to your nod while saying, “I feel welcomed, loved and accepted. My presence brings pleasure to you. I welcome you with pleasure.” Take relaxing breaths. You’re always running late or rushing from one action and project to another without being able to slow down or prioritize. You live in past pain, regret, guilt or shame, or continually fantasize about an imagined future. You feel disembodied and unable to focus on the present moment. Pause. Close your eyes. Relax your breathing. Ground your feet on the floor. While gently tapping with a 1-2-3 waltz rhythm (tap, pause, tap, tap) in the middle of your chest say, “I am anchored in the present and in my body. I pace myself, staying in rhythm with my own best timing and move towards what is energizing and life-giving.” Breathe. You can use these modalities whenever you feel off-kilter. Once your inner compass is oriented you can act and make changes from a center of balance. No matter what obstacles you face, when you resonate with being oriented to yourself, others and time, you remain on-track. You relax deeply inside because you naturally align with what nourishes and supports you – your ideal North. Jill just called. She went for a walk, got lost in her own neighborhood, and needs me to rescue her. I’ve got my work cut out for me with this one. P.S. Hey, have you lost your other keys? Click here: Key 1. Key 2. Key 3. My first blogtalk radio interview. Did you know you are a human tuning fork? 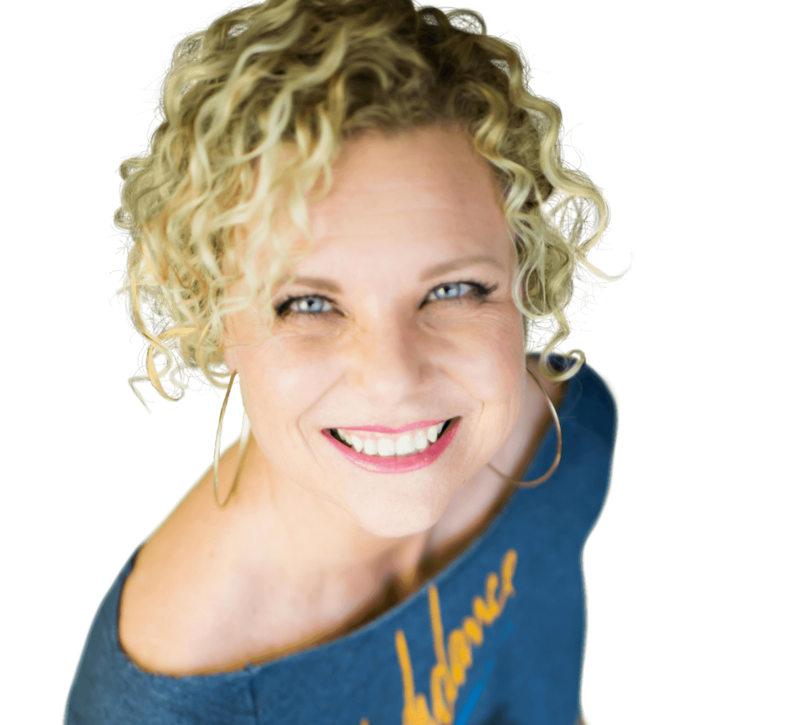 DOWNLOAD A FREE ENERGY MODALITY THAT GETS YOU grounded AND centered IN ONLY 5 MINUTES!